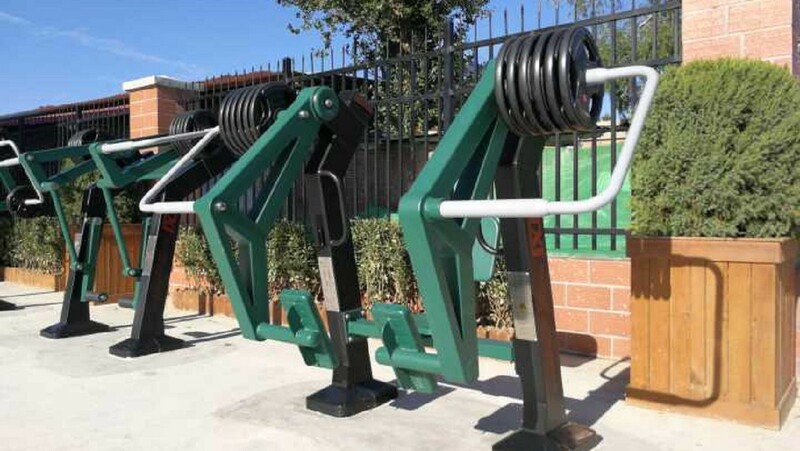 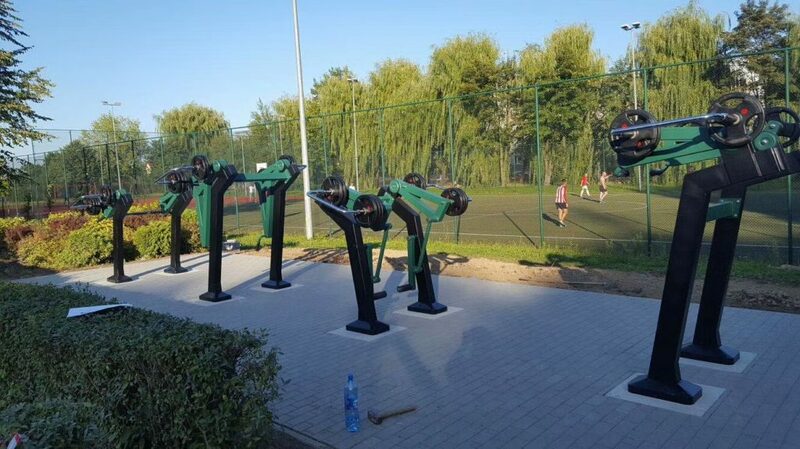 The Origin Fitness Outdoor Gym Equipment series consist of single-function, dual-function as well as multi-station machines. 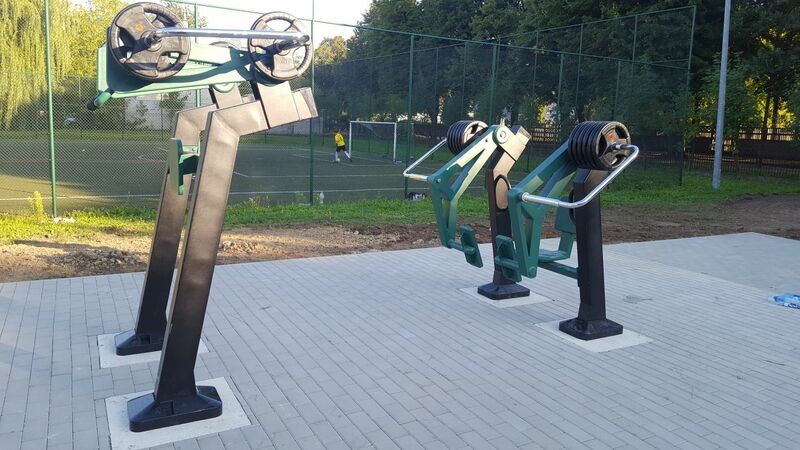 Our range is specially designed for outdoor use and offers a unique option for outdoor fitness areas. 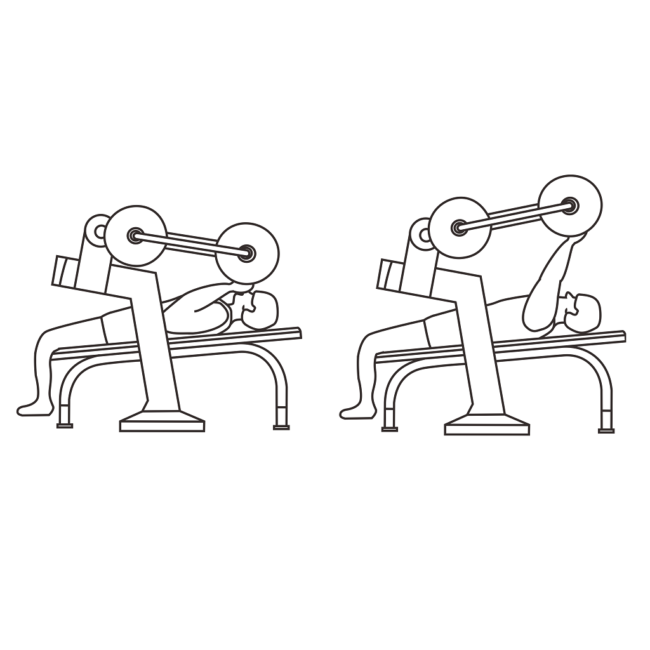 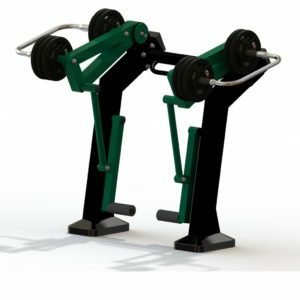 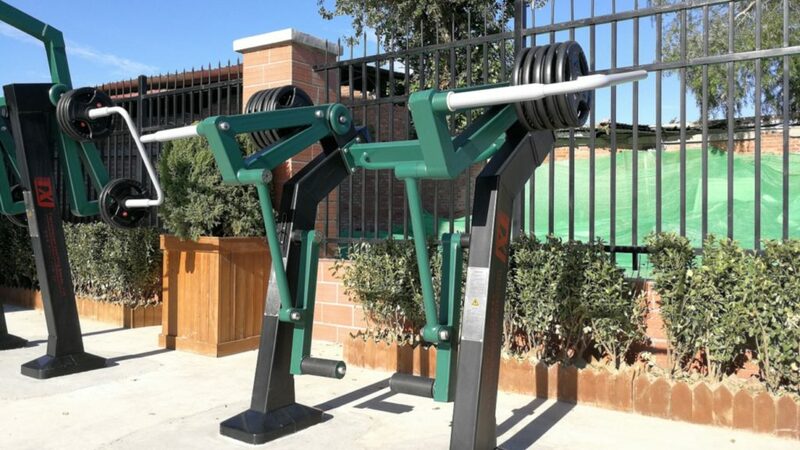 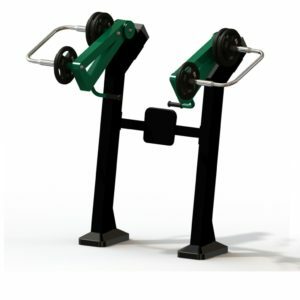 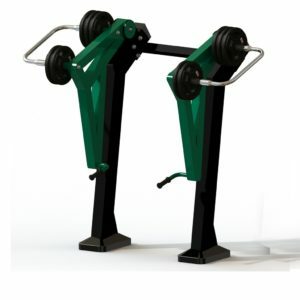 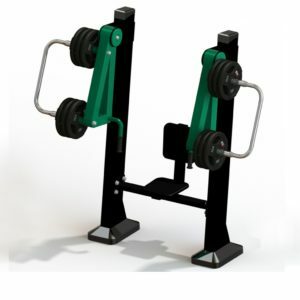 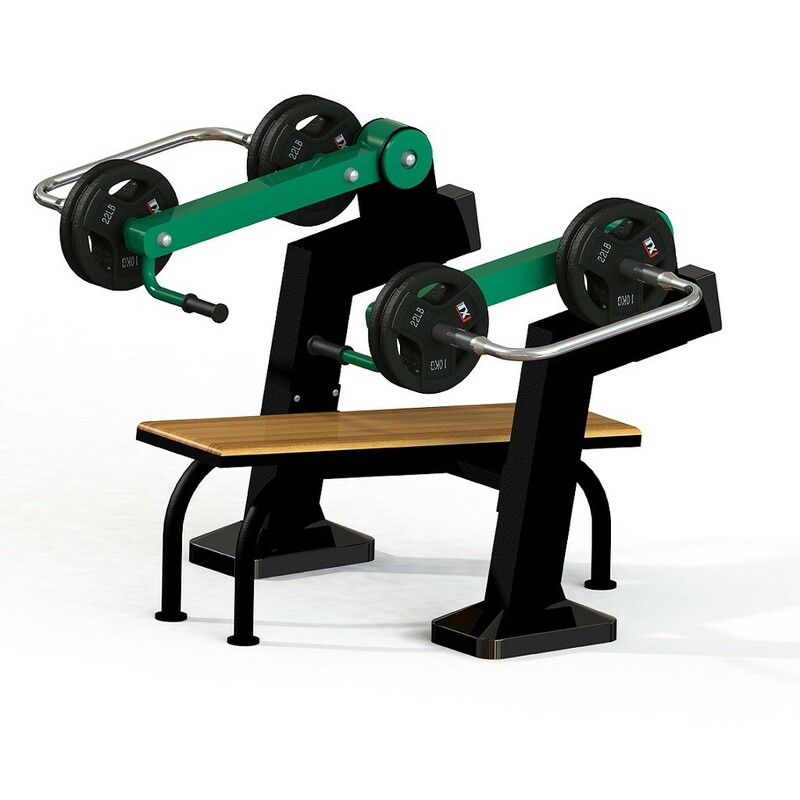 The Outdoor Plate Loaded Bench Press Machine is designed to work the upper limb, shoulder and chest muscles.